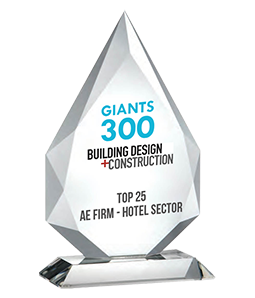 We are a team of award-winning architects, engineers, and interior designers recruited by hoteliers to design any hotel, anywhere. Base4 harnesses the power of a 24-hour global team using the latest technology to efficiently deliver the most innovative designs and design solutions. Our team has designed hundreds of hotel projects across all the major brands.